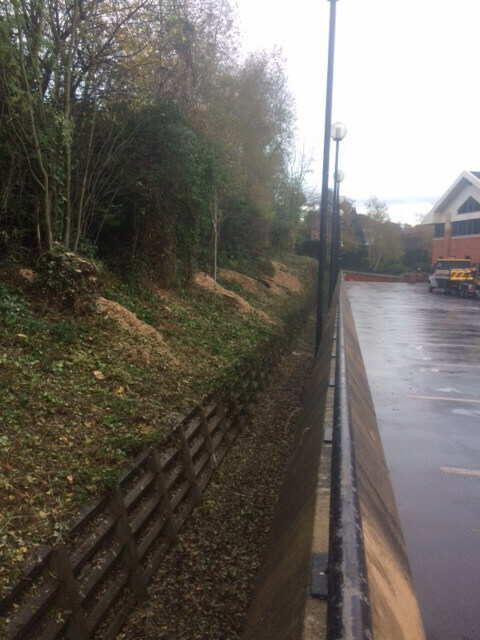 In September 2016 Treesaw was commissioned to undertake tree and vegetation removal and pruning works at Lawnswood Business Park in Leeds. 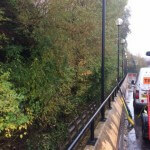 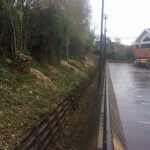 The works involved the removal and pruning of trees and vegetation to clear an adjacent footpath and to prevent obstruction to the CCTV system and lighting columns. 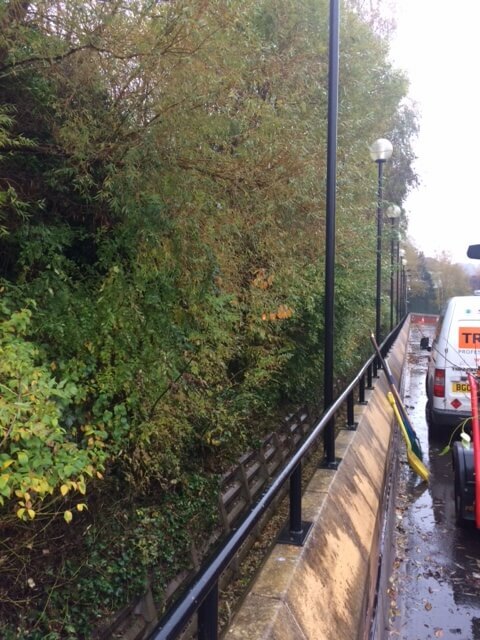 All work took place during a weekend to suit the clients requirements.